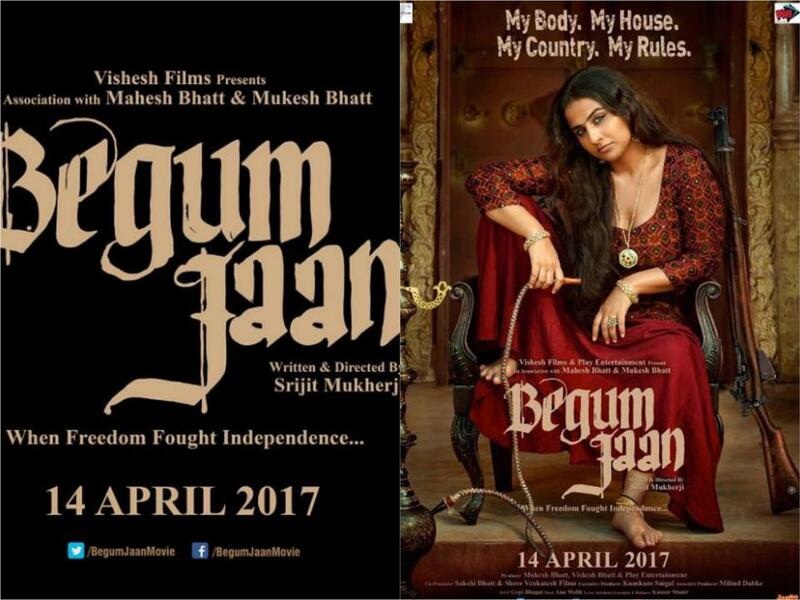 Begum Jaan is an upcoming Indian Hindi period drama film, it is written and directed by National Film Award-winning director Srijit Mukherji and produced by Mukesh Bhatt, Vishesh Bhatt and Play Entertainment. The film is co-produced by Sakshi Bhatt and Shree Venkatesh Films with executive producer Kumkum Saigal. The cinematography is done by Gopi Bhagat. Lyrics, Additional screenplay and dialogues have been penned by Kausar Munir and Rahat Indori. The film is scheduled for release on April 14, 2017. Vidya Balan plays the lead role of a brothel’s madam, set in the backdrop of late Indian Independence period of 1948. It is Hindi remake of the Bengali film Rajkahini (2015). Begum Jaan is loosely based on Shyam Benegal’s 1986 movie “Mandi”.